Your phone rings; your best friend is calling. You answer and the congratulations and celebratory cheers pour in. The day has come, the daydreams have become reality. You’ve made the Globe and Mail’s bestseller list! The book you spent months crafting has gone viral and new readers are multiplying by the second! You’ve reached celebrity author status. It may seem far-fetched, but it’s certainly possible. 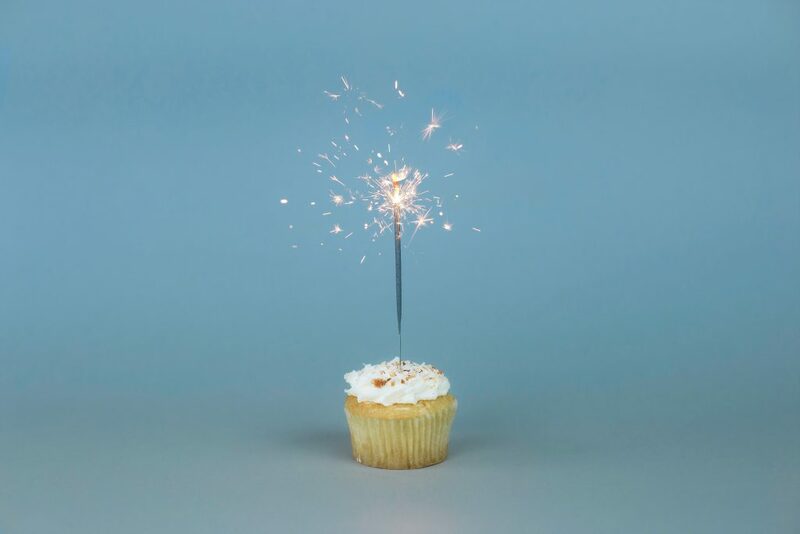 The question is: how did you get to that unforgettable milestone? 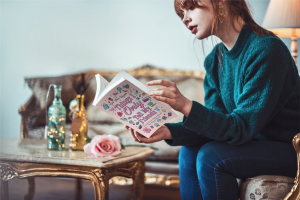 As an author, whether you’re self-published or not, one of the most important things you’ll need to do to work towards that bestseller status is build an audience of readers who would be most interested in your book. But, growing a target market is no easy feat, and it definitely takes time and committed engagement. And, if you want to hit the ground running when your book is launched, you’re going to need to get started sooner rather than later. Enter pre-marketing. More than 2.34 billion people are using social networking, and there are more than 3.6 billion internet users worldwide. Online marketing is integral to building your author platform to reach your target markets and promote your book. One of the best ways to boost your online presence is advertising. Facebook advertising is open to anyone who has created a Facebook Page, to promote their business, product, or brand. Facebook ads are broken down into three parts: the campaign, the ad set and the ad itself. When setting up an ad on Facebook, the first step is to identify the objective or goal of the campaign. Authors can use Facebook advertising to promote their Facebook page or their website, boost a post from their Facebook page, or promote an event. Facebook ads are most effective for driving traffic to you page or website, to boost your subscribers. They can be a great tool to develop your online following. 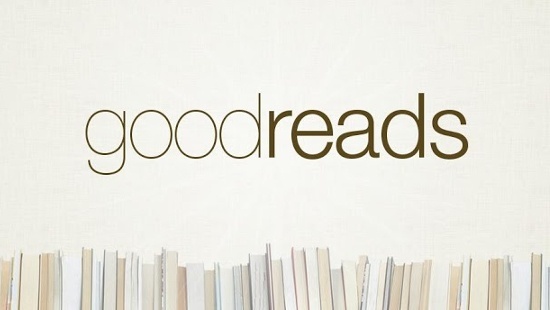 Tens of millions of passionate readers use Goodreads to search for new books, read and write reviews and connect with authors and other readers. Unlike other social media platforms, this one is exclusively dedicated to reading enthusiasts! It’s the perfect platform to promote your book and build your reader fan base. 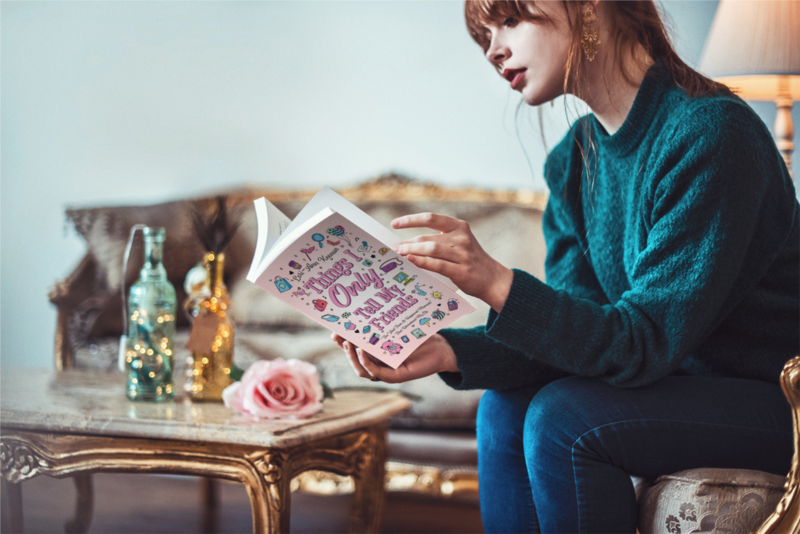 Becoming a Goodreads author comes with privileges such as the ability to add book cover images, post events, write a blog, upload videos, start author groups and launch a giveaway campaign. You’ll also have access to a special author dashboard that contains useful links and statistics about your books. For example, you’ll be able to track reviews and see how many people added your book to their “to-read” shelf. You can also upload an excerpt from your book or the ebook in its entirety. Many readers will check the Goodreads reviews and ratings of a book before deciding to purchase it. You want to do what you can to have a strong presence on Goodreads!